This sleek, compact automatic portable not only looks good, it requires minimal space making it super easy to take with you wherever you go! Also features an optional roof mount! 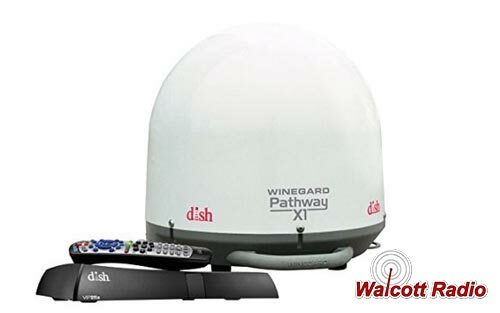 Pathway antennas are powered through the coax cable from the satellite receiver. 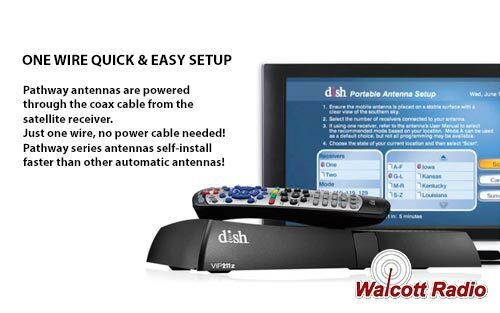 Just one wire, no power cable needed! 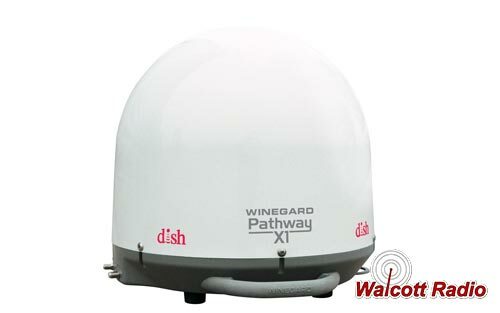 Pathway series antennas self-install faster than other automatic antennas! 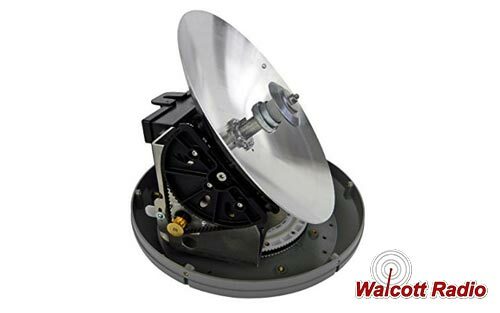 User interaction required on secondary receiver when primary receiver is changed to an alternate satellite.